First of all, CONGRATULATIONS to those who organized each one of the FLISoL’s that were held at Venezuela and THANK YOU to the hundreds of visitors that went to each one of those locations, without you, none of this would have been possible. 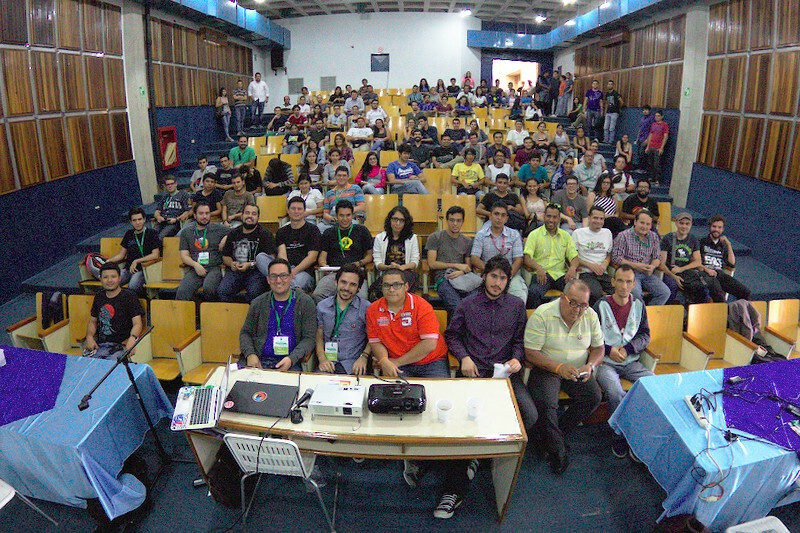 From my position as National Coordinator I was able to see how 17 cities from our country joined the largest OpenSource celebration from LATAM, at large locations and small ones, with months of planning and also just days. What matters is to multiply that knowledge that can help many. As some might now, one of my tasks was to help with the social accounts, handle our @flisolve twitter account, add the cities to flisol.org.ve and help those who found difficult to edit the official wiki. I wanted to share with you some numbers about how FLISoL was, receptivity and movement around the networks. Aunque físicamente y por razones de trabajo no puede visitar ninguna sede estuve conectado y viendo por video en vivo las exposiciones, ENHORABUENA no solamente a nivel nacional, sino que a nivel internacional también fue un bonito acontecimiento, felicitaciones.